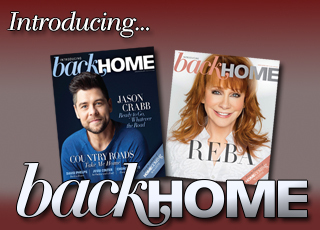 (AUGUST 2014) The Homecoming Friends reveal their online habits and share the pros and cons of social media in their lives. WWJT? 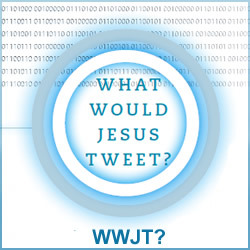 : What Would Jesus Tweet? (AUGUST 2014) Jesus would view today’s technology as a great opportunity to spread the good news of the gospel even more effectively. 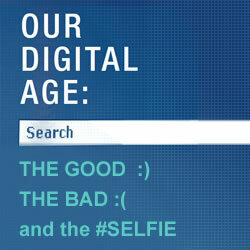 Here's some basic information about a few popular social networking sites that believers should take advantage of. 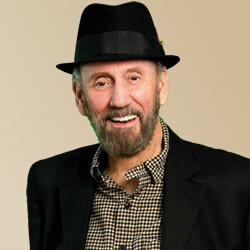 (AUGUST 2014) After more than 50 years as a recording artist, the 75-year-old Ray Stevens is a busy man … releasing a new gospel album, publishing his music business memoir, and starring in a movie. 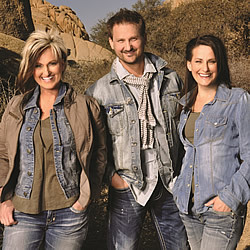 (JUNE 2014) THE MARTINS pour heart and soul into their new a cappella album. 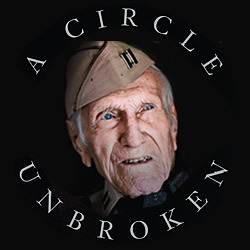 (JUNE 2014) Gloria Gaither talks with Louis Zamperini about his life, including his WWII story of survival, resilience, and redemption. (JUNE 2014) Homecoming Friends tell stories of their own loved ones who served their country. 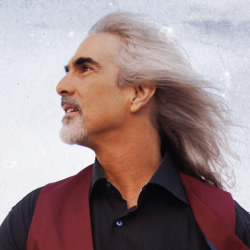 (JUNE 2014) Guy Penrod clearly stands out among the men in his faith, family, and with his voice. 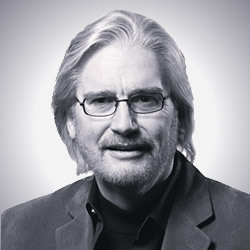 (APRIL 2014) Leonard Sweet is one of those multifaceted, influential, gifted people who seems to have gone through the line several times when talents were doled out. Gloria Gaither had the privilege of getting to talk with him. 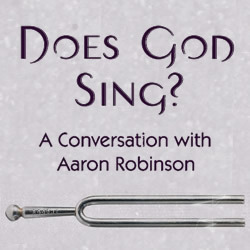 (APRIL 2014) Gloria Gaither talks one on one with composer and author Aaron Robinson. (APRIL 2014) Homecoming Friends, who usually sing for others, share how the Singer above all uses His music in their lives. 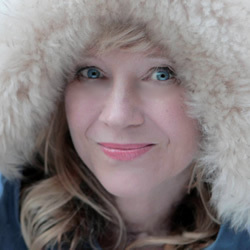 (APRIL 2014) Norway's sweetheart, Solveig Leithaug, finds peace through music, love, and family. 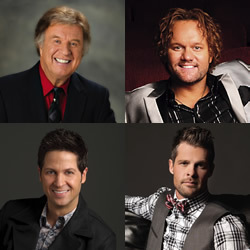 (APRIL 2014) Tori Taff talks with Bill Gaither about the changes in the Gaither Vocal Band, and their album, Hymns. 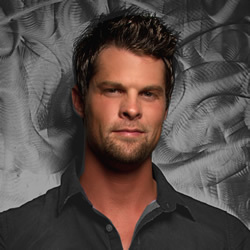 (APRIL 2014) Getting to know one of the recent additions to the Gaither Vocal Band. 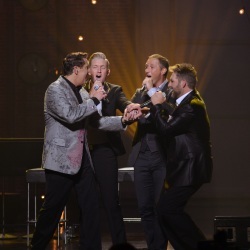 Strong Debut for EHSS' "Oh, What a Savior"
(FEBRUARY 2014) The new CD/DVD "Oh, What a Savior" (Gaither Gospel Group), by Ernie Haase & Signature Sound, makes an impressive debut on the charts. 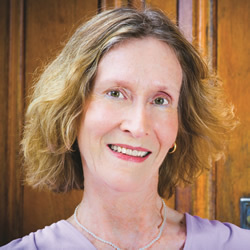 (FEBRUARY 2014) Missionary and author Sarah Young’s devotional writing brings hope to millions. 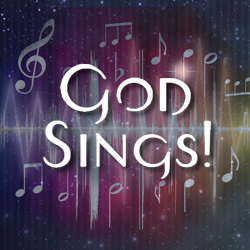 Gloria talks with Sarah about her devotional, Jesus Calling. 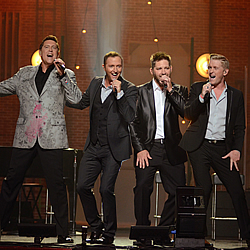 (FEBRUARY 2014) Ernie Haase & Signature Sound talk about the people in their lives that have made an impact on them. 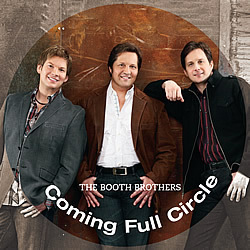 (FEBRUARY 2014) With a long list of industry awards in 2013 alone, including a GMA Dove Award nomination, seven Singing News Fan Awards, four National Quartet Music Awards and four Absolutely Gospel Music Awards, the Booth Brothers are feeling the love from both audiences and the industry. 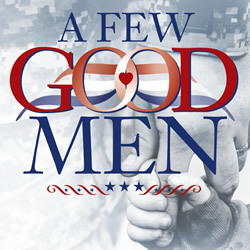 Allison Speer: Woohoo, What A Ride! 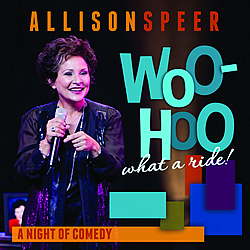 (FEBRUARY 2014) Allison Speer sees humor as something that allows us to unite and become a unified body, showing our humanity, and there's plenty of it in her new stand-up DVD.